Accounting for almost 96% of Jack Daniel’s annual whiskey sales, the Black Label brand is the #1 selling whiskey in the world with over 150 million bottles sold worldwide every year. 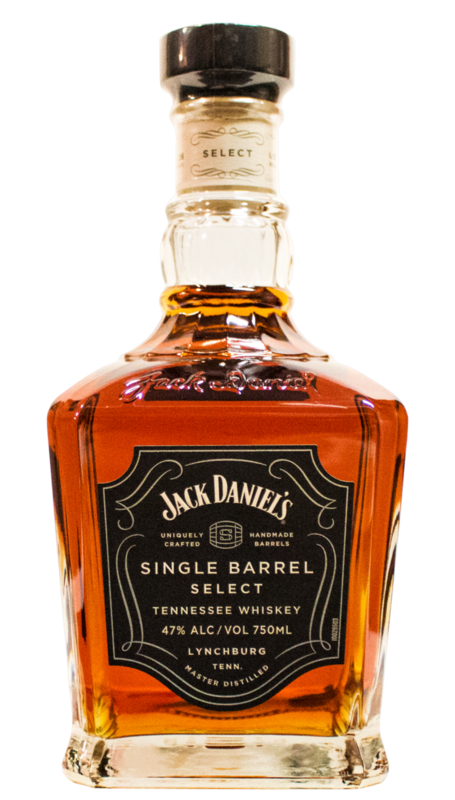 The Jack Daniel Distillery states that less than five-tenths of one percent of their whiskey is deemed worthy of the Single Barrel distinction. A distinctive member of the Jack Daniel’s family, the Green Label bottle unfortunately has seen distribution cuts and is now available in only 5 states. Formerly known as Silver Select, this high-end 100 proof whiskey was rebranded early in 2016. For the first time since Gentleman Jack made its debut in 1988, Jack Daniel’s released a new brand entering into the flavored whiskey market in the spring of 2011. Single Barrel Rye first became available in January of 2016 and is now part of the Single Barrel Collection. Described as Old No. 7 whiskey with the heat and spice of a red hot cinnamon liqueur, Tennessee Fire was the 2nd flavored whiskey added to the Jack Daniel’s line in just a 3 year period. The year 1988 was an exciting one for the Jack Daniel Distillery as it was the first time in decades that a new brand of whiskey was introduced. October of 2017 brought about the latest new whiskey in the Jack Daniel’s line. It was then that Tennessee Straight Rye Whiskey made its debut.